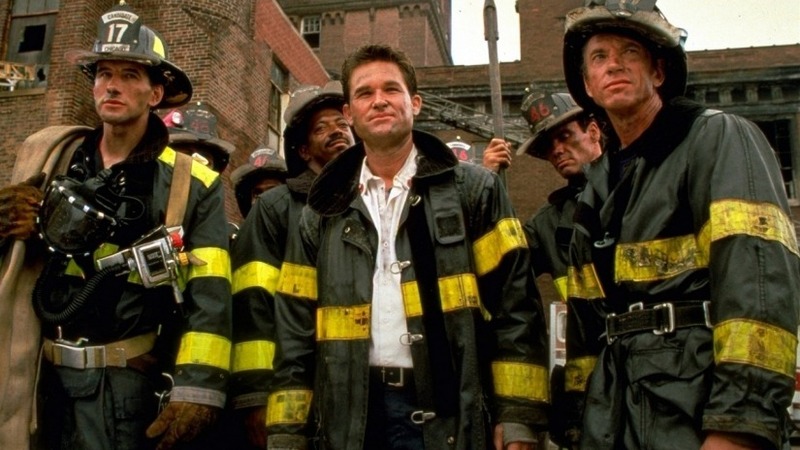 A mere 27 years after the original movie arrived, Universal Pictures is finally pressing ahead with a sequel to Backdraft. The ensemble firefighting movie is a solid movie, and an early-ish Ron Howard-directed hit from way back in 1991. Kurt Russell and Robert De Niro were amongst the high profile names in the cast, but the sequel is only bringing William Baldwin back from the original ensemble. It’s going by the name of – yes! – Backdraft 2, and filming on the new movie is set to take place on Romania and Toronto. Production is getting underway next month, with the story apparently focusing on the son of Kurt Russell’s character. Gonzalo Lopez-Gallego, who previously helmed Apollo 18, is directing this one. We’re going to go right ahead and suggest that this one might be being planned as a straight to DVD feature.